No need for a referral - come direct to us! Located at 40 Triton Drive, Albany, North Shore, Auckland. 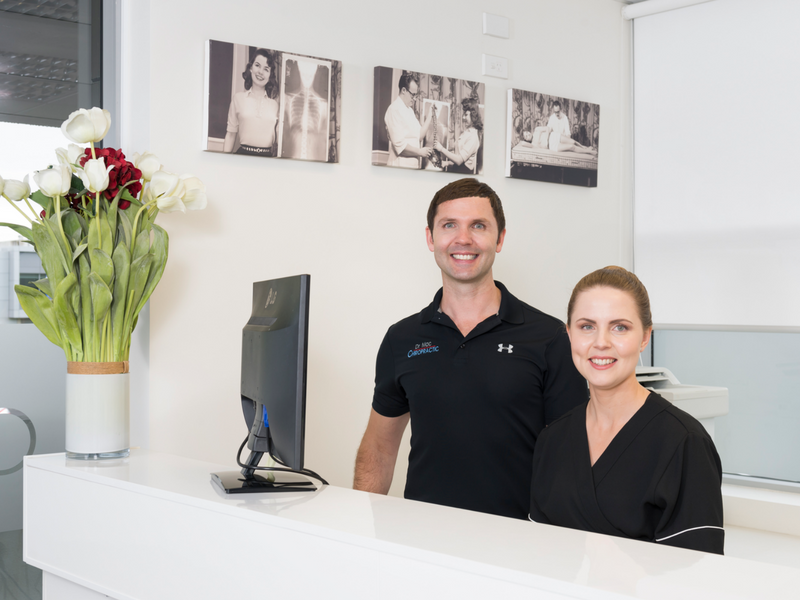 The practice is proudly owned and operated by Dr Marcus McAllister (Chiropractor) and his wife Kelly McAllister. 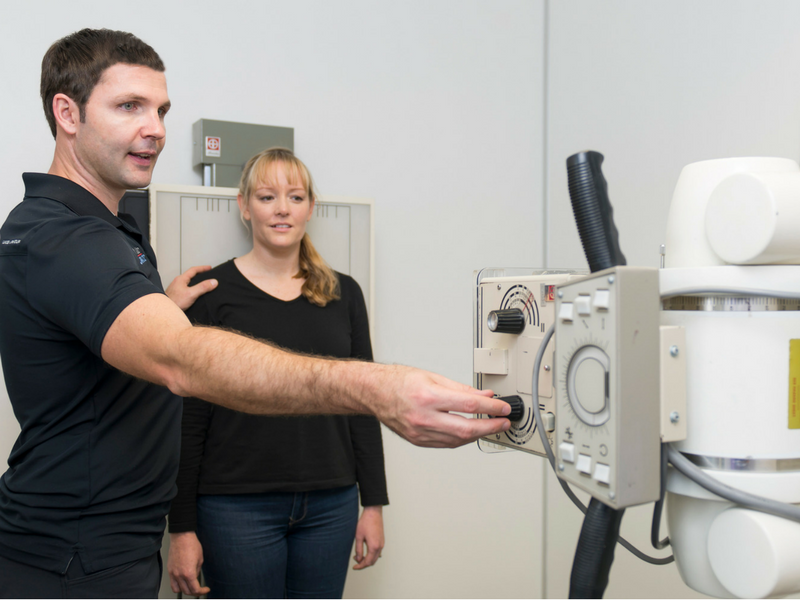 Our North Shore Chiropractic clinic has its own on-site x-ray machine facility and Dr Marcus McAllister is licensed by the Office of Radiation to take x-rays to help locate underlying conditions to treat you with the best knowledge. Our modern purpose built North Shore Chiropractic clinic offers comfortable furnishings, relaxed décor, great music and a genuinely welcoming atmosphere. Our aim is to offer a fun, yet professionalism, where people will look forward to visiting us. Dr Marcus McAllister is an ACC Registered Provider. If your visit is related to an accident or injury then you may qualify for ACC to help cover some of your costs. You can go direct to a Chiropractor and do not need a referral from a GP. 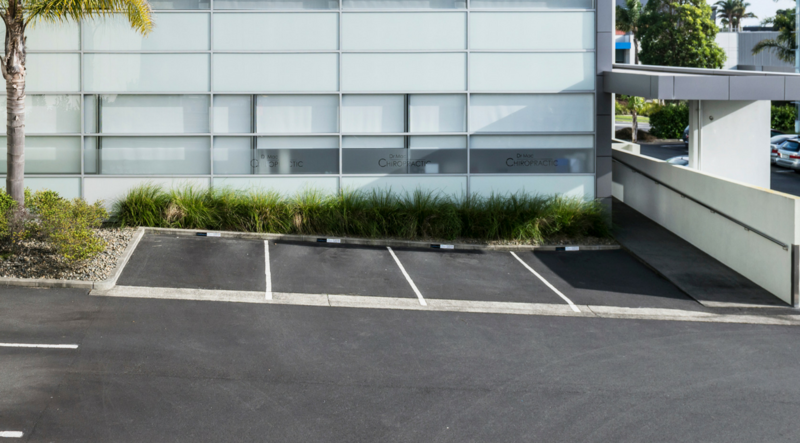 Our premises are conveniently located to service the entire North Shore and Albany City area. 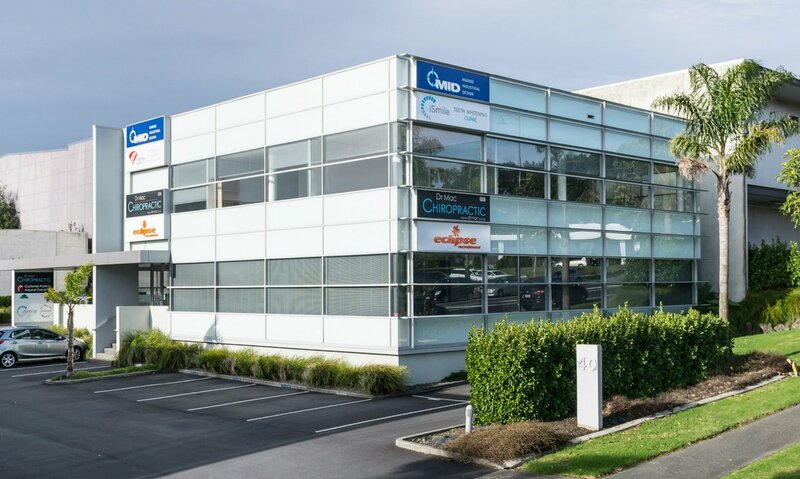 We are within a four minute drive from either the Greville Road or Constellation Drive off ramps on the North Shore, Northern Motorway. 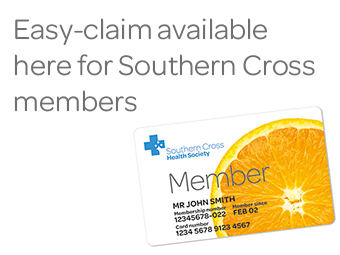 Easy-claim is a Southern Cross system which lets Southern Cross members claim electronically for eligible services and treatments at Dr Mac Chiropractic. It allows members to claim at the time of purchase without having to complete a claim form. 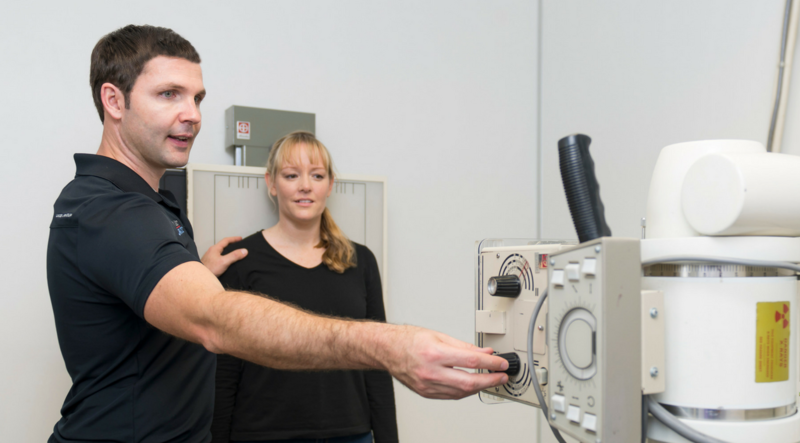 When a Southern Cross member provides their membership details to Dr Mac Chiropractic, an electronic claim can be made via the Easy-claim system. Within seconds Dr Mac Chiropractic can advise the member of the outcome of their claim. The refund the member would normally receive from Southern Cross is paid directly to Dr Mac Chiropractic and the member pays the remaining balance. Please feel free to review the contents of our website to help you learn more about Chiropractic care, or check out our Latest News health updates. Thank you for visiting our website and we look forward to seeing you at Dr Mac Chiropractic Soon!